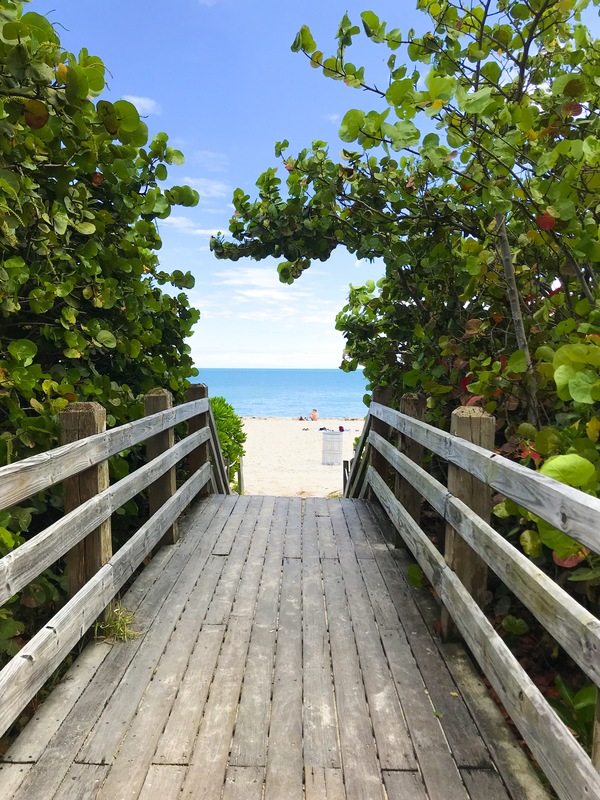 After a long winter in NYC, I felt the need to escape for a quick getaway, and Miami Beach is one of our favorite destinations to jet set for a few days away from the New York City grind. While it can be a bit crazy here, it is also easy to find peace and quiet. We chose a room away from the crowds, in a secluded tower, with a balcony that overlooks the ocean, staying at the Fontainebleau resort. While I’ve stayed at this resort many times, this trip feels different. It feels peaceful. It poured down rain yesterday, but we found the magic in it. Rainy days can be beautiful if you let them be just that (a lesson taught to me, by my sister.) With the door to the balcony open, we laid in bed all day, and listened to the rain. We watched the waves crash upon the shore, and it was therapeutic. Instead of decking myself out in glittering jewels and heels, we ordered room service as we watched the rain fall. Simplicity can be so perfect sometimes. The joy to life is all in your perspective. Do you consider a rainy day to be gloomy, or peaceful, and tranquil? Think about it for a second. We woke up to sunshine and headed towards the beach. Ugh, I have missed it! I’m moving. The sand between my toes and the sea salt in my hair, made for the best first day of spring. We spent the afternoon with a stroll on the beach, lounging in the sunshine.